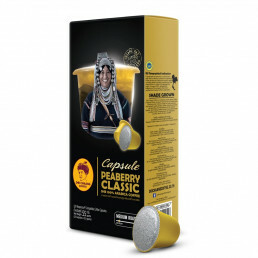 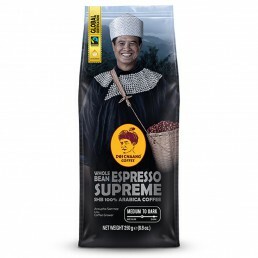 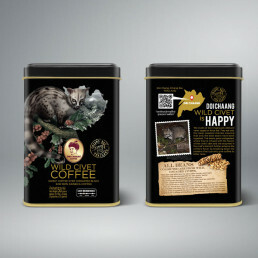 Description : This roast produces an elegantly smooth cup with floral undertones that are quite pronounced in the aroma. There is a detectable macadamia nut presence, while the finish is clean with a hint of tanginess on the sides of the tongue. 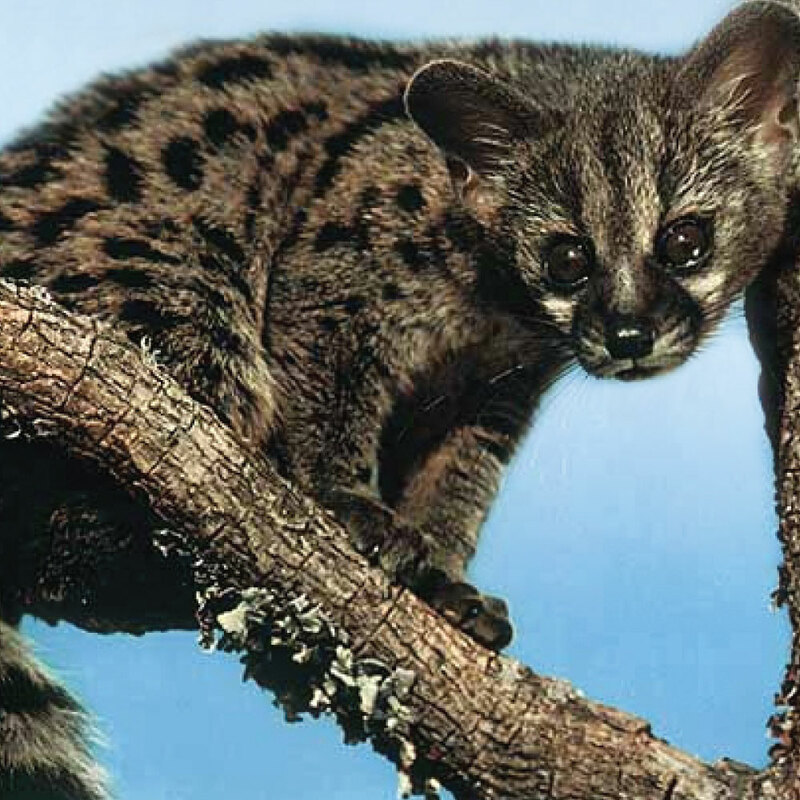 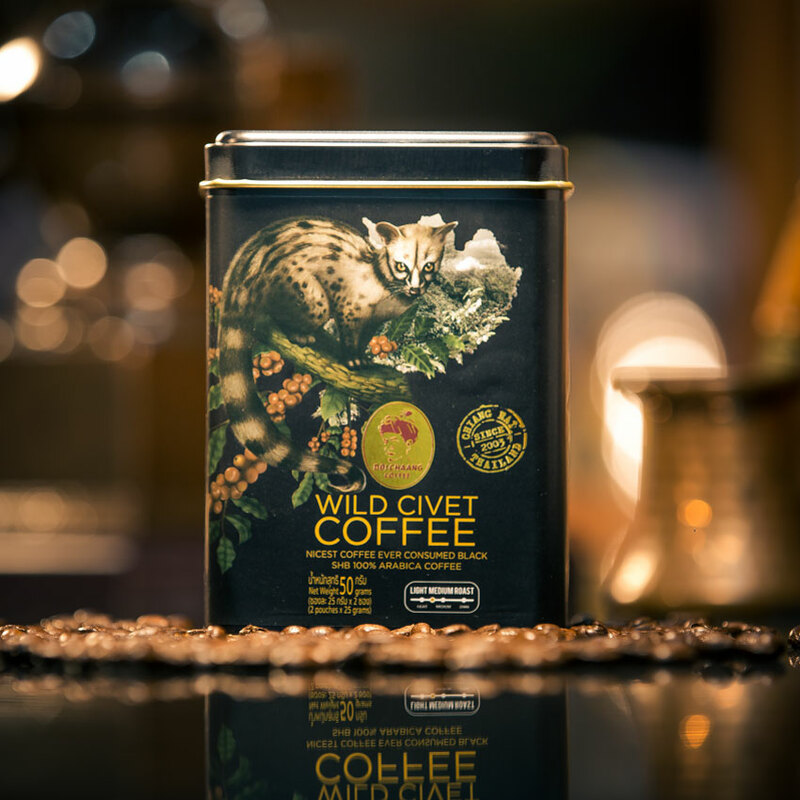 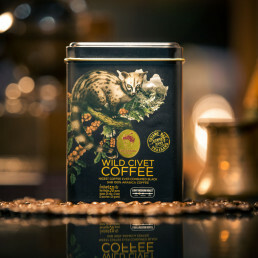 Doi Chaang Wild Civet Coffee beans receive a medium-dark roast to maintain the unique, complex flavours that develop while the coffee cherries interact with the civet?s digestive system. 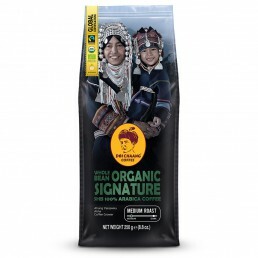 Order coffee bean up to 20 pcs. 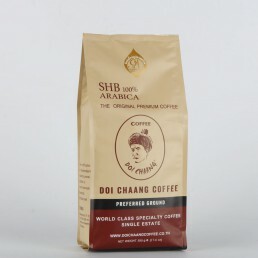 receive discount 15% and free delivery in Thailand. 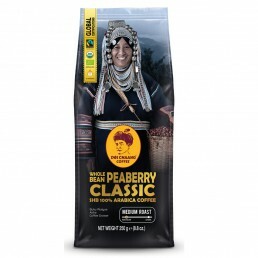 If order of coffee bean is less than 500g, the delivery fee will charge for 70THB. 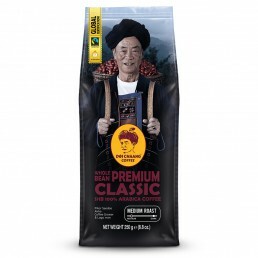 If order of coffee bean is more than 500g, but less than 1kg, the delivery fee will charge for 100THB. If order of coffee bean is more than 1kg,- 5kg, the delivery fee will charge for 150THB.